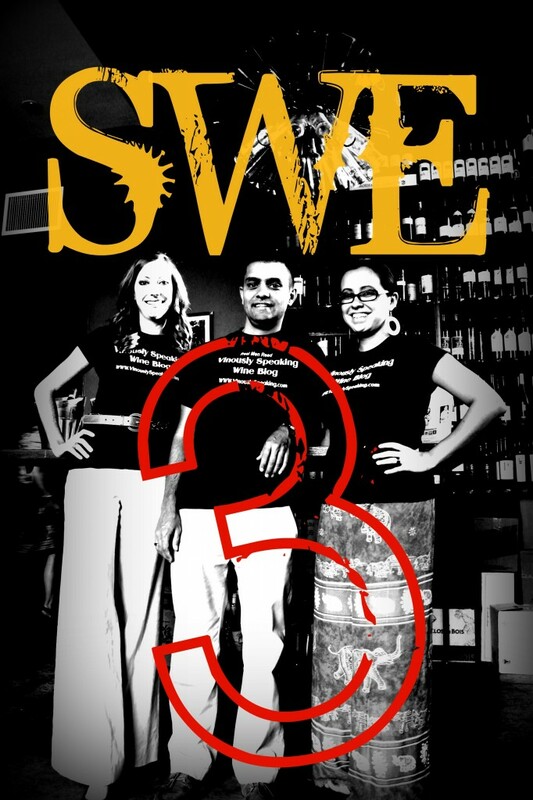 That's right VS readers, fans, evangelists, stalkers, lovers ... it is time for our third Social Wine Education event!! You guessed it! WINE & CHEESE PAIRINGS !! Please join us for a chic, artsy evening, learn about wine and cheese pairings, mingle with other wine and cheese lovers, and discover a unique business in San Antonio’s West Rhapsody Business Alley!